PWRDF has announced $20,000 in funding to support Syrian and other refugees in Hungary, Greece and Serbia through the ACT Alliance. Hundreds of thousands of refugees have made their way from Syria and northern Africa into Europe either across land or the Mediterranean Sea — 250,000 in 2015 alone. Local populations and governments are unable to handle the huge influx of people. The Greek island of Kos, for example, has a population of 33,388. Between January and July of 2015, the police and coast guard registered 18,200 refugees who landed on Kos, an increase of 1200% from the previous year. Currently, 450 refugees are arriving on Kos every day, where they have to be processed before they can continue on to the Greek mainland. As the time for processing continues to increase, the need for food, shelter, sanitation, and water for these thousands of refugees also increases. 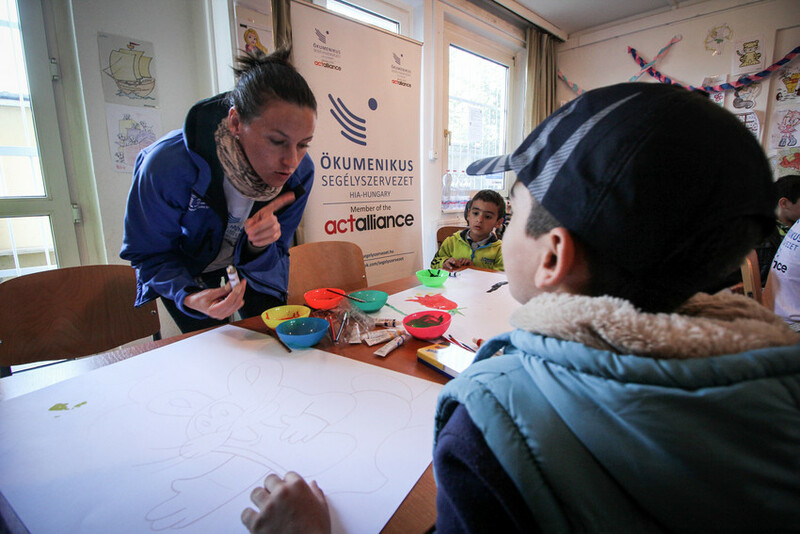 ACT is working to provide food, water, shelter, health care, sanitation, education, and psychosocial support to over 300,000 Syrian refugees in Greece, Hungary and Serbia. In addition to these basic supports, supplies to help the refugees get through the winter, including warm clothes and bedding, will also be provided. PWRDF continues to support Syrians displaced within their own country, as well as those who have fled to Lebanon, Jordan and Egypt. A more complete listing of PWRDF’s response to the Syrian refugee crisis can be found here.